Google is busy rolling out their latest and great 8.0 Android Oreo update on all smartphones. For a while, users assumed they have skipped the smartwatches altogether but Google confirmed the list of watches that will receive the newest update. With Oreo, things are much easier on the Android smartwatches. The company has officially released a huge list of devices which will get features including allowing users to set the vibration strength, notifications, touch lock and also adjust battery settings so as to get the best life out of it. 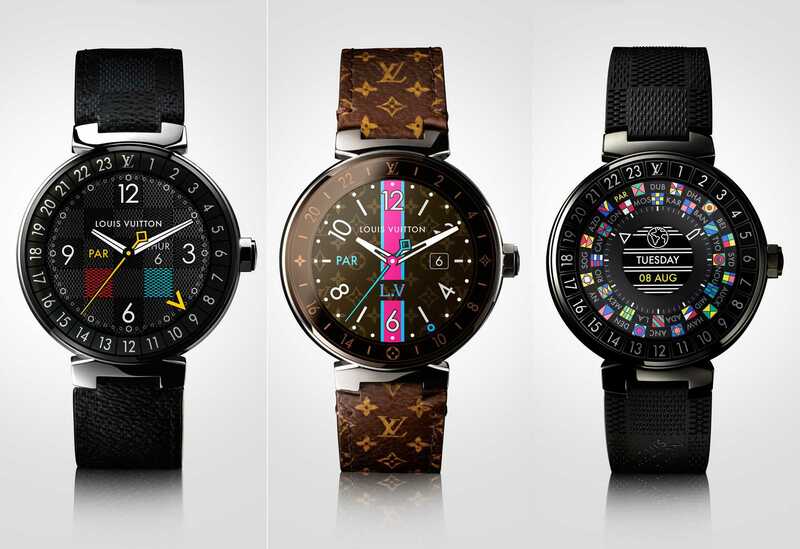 If you have been expecting manufacturers like HTC, Motorola and others, you may be disappointed because Google is busy focusing on the world of luxury smartwatches owned by some of world’s most renowned brands like Louis Vuitton. Obviously, when they are making a stride towards the future, some of the older devices that doesn’t have enough hardware capability has to be left behind. Models including LG Watch R, Huawei Watch first edition, older Moto 360, Moto Sport which got released in 2015 will be using Nougat for the future as Google doesn’t want to hinder their performance by introducing a more demanding Oreo 8.0 Android operating system on these smartwatches. It is also good for users who purchased their device two years ago and are happy with the basic functionalities that run without any difficulty. 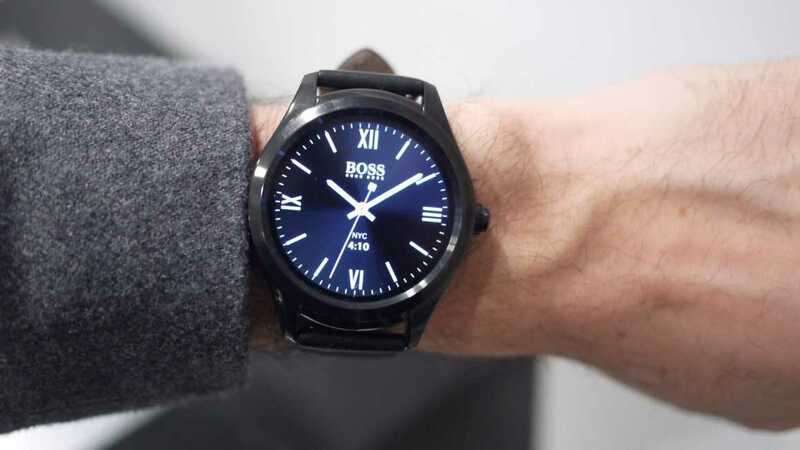 Currently, a bunch of models including the Fossil Q Venture, LG Watch Sport, Louis Vuitton Tambour, Michael Kors Sofie and Montblanc Summit have already received the upgrade to the latest OS. All other models have been listed by Google which will eventually receive the update one by one. The update cycle may also vary based on the region you live in as it is not possible to roll out OTA updates all at once for so many models. In case any software issues occur on any of these smartwatches, Google plans to fix them individually rather than making changes on Oreo 8.0 OS for smartwatches as handling them case by case basis would work out much better.